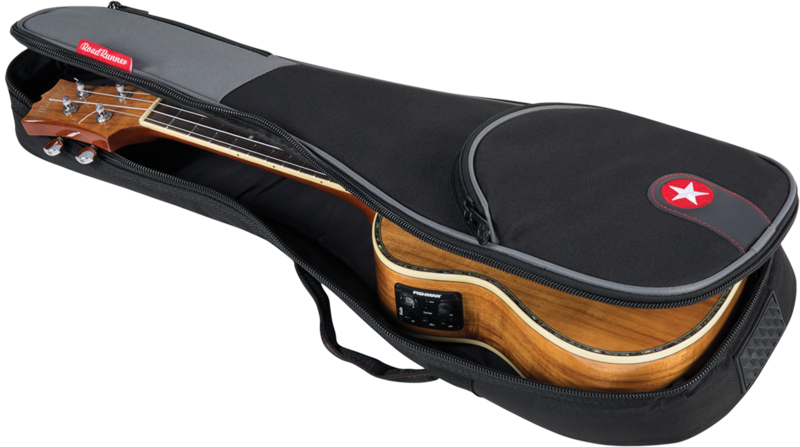 If full time protection and value are important to you, whether at home or around the neighborhood, Road Runner’s Avenue Series RR1CUKE Concert Ukulele Gig Bag Padded is the ideal solution. Perfect for defending your gear against in-home accidents as well as light-travel nicks, scuffs and scratches, the Avenue Series RR1CUKE takes overall gear protection as seriously as you do. Rugged, weather-resistant exterior withstands local cartage from your home to rehearsals, practice, jams or lessons. 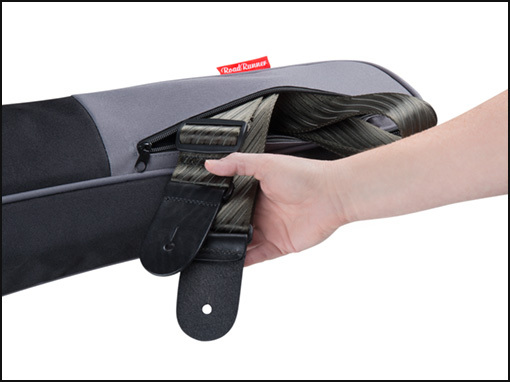 You’ll also find external pockets for sheet music, mobile tablets, cables, straps and more, and an exterior bottom rubber guard for extra floor-to-instrument protection. 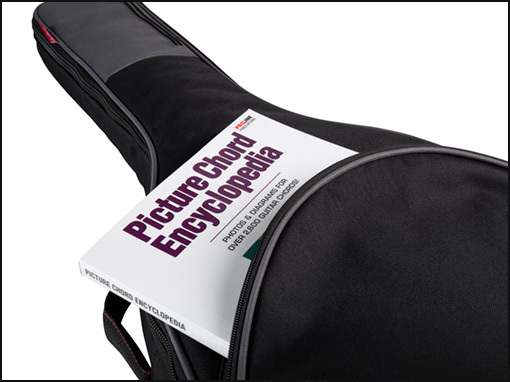 Plus, its stylish accents offer a forward look for today’s modern musician with this concert ukulele gig bag.